Hire a Virtual Assistant to help you and assist you with your day to day business activities. We provide skilled and experienced Virtual Assistants for small businesses and professionals. Get in touch and know more! Providing exceptional Construction Software, Accounting Software and Human Resource Management Software for your business needs. Reach out as many people and prospects for your business, websites are the most crucial core and business interaction with the modern day. Get your website created with us today! ResponsivCode Technology Solutions is an integrated solutions and system development company. The company holds forte in its experience in multi-disciplinary approach in open innovation systems, which spans to various industries, disciplines, and geographies. 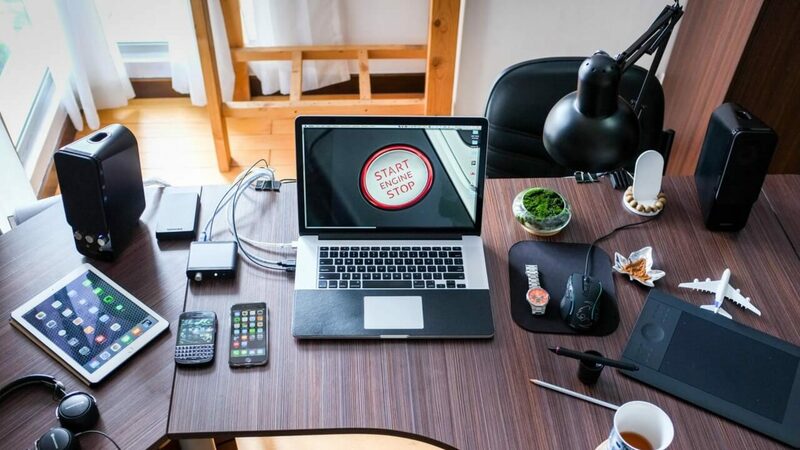 Whether you are Struggling with account records, stressed out with product inventories and anxious about your employees, you can keep track with every single detail of your business with our Integrated Business Software. Virtual assistants take on every day needed tasks if you don’t have the time for it. We provide skilled and experienced Virtual Assistants at a very affordable price and will consider your budget and needs. We also train them to fit the job that you have for them. 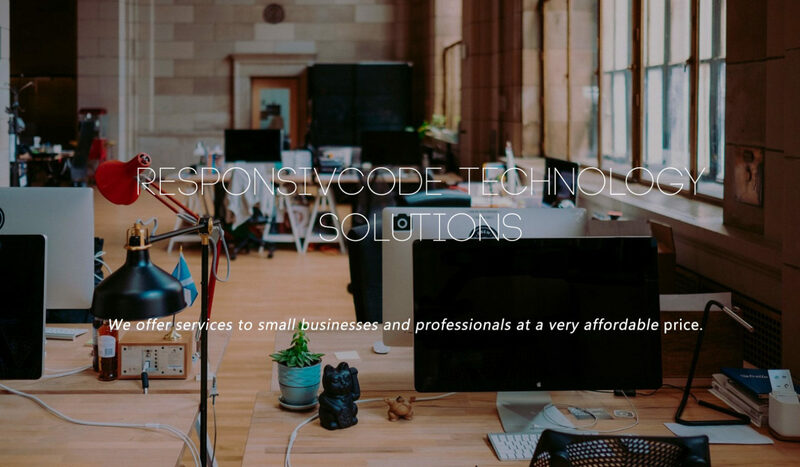 ResponsivCode Technology Solutions creates websites and mobile sites tailor-fitted to your bussiness needs. Your website speaks so much about you and your business. Since everybody tends to be online most of the time, websites are an essential online tool to represent one’s brand or business.